Welcome to U3A Network NSW! Every quarter we publish a Newslink. 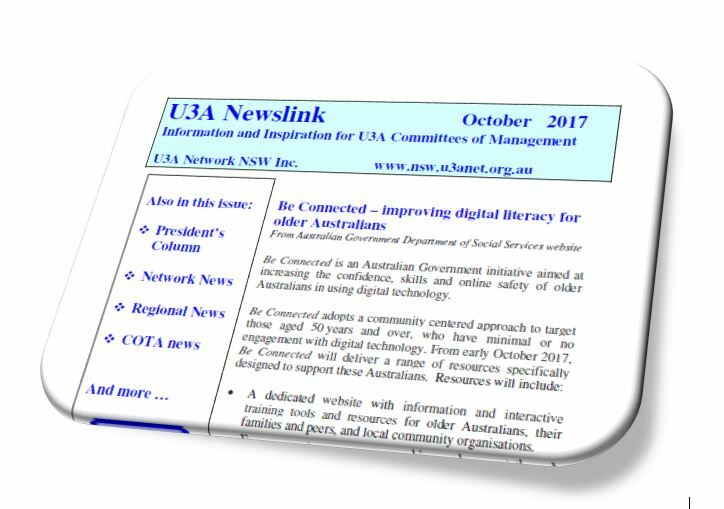 A publication full of latest news from your region and around NSW, useful articles and information on the upcoming events. You can also view elder Newslink in our archive and read selected articles in the Selected Newslink Articles section of the website. 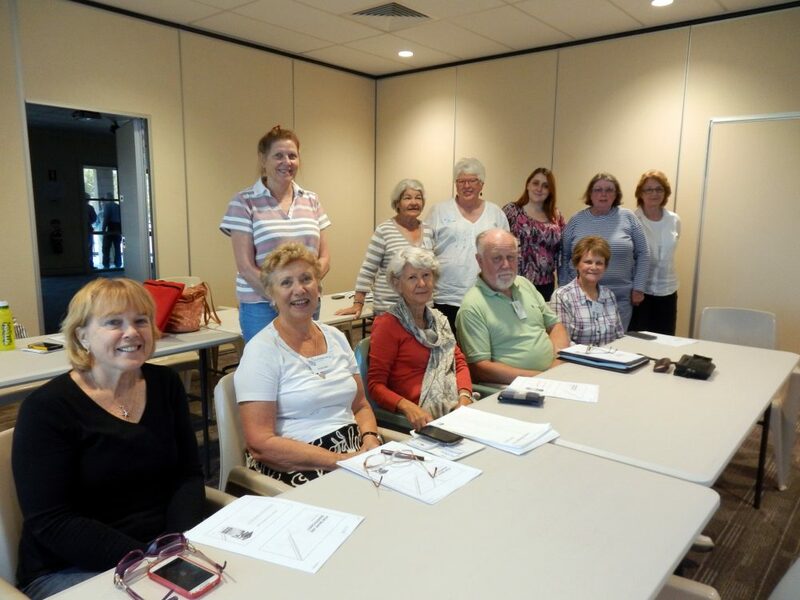 When you join U3A Network NSW you join a community of like minded people who work hard to promote U3A in New South Wales. 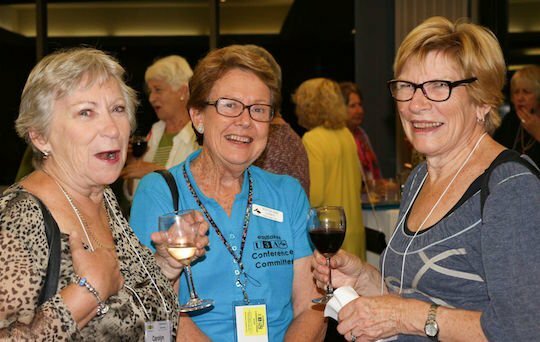 Find out about benefits of being part of U3A Network NSW. 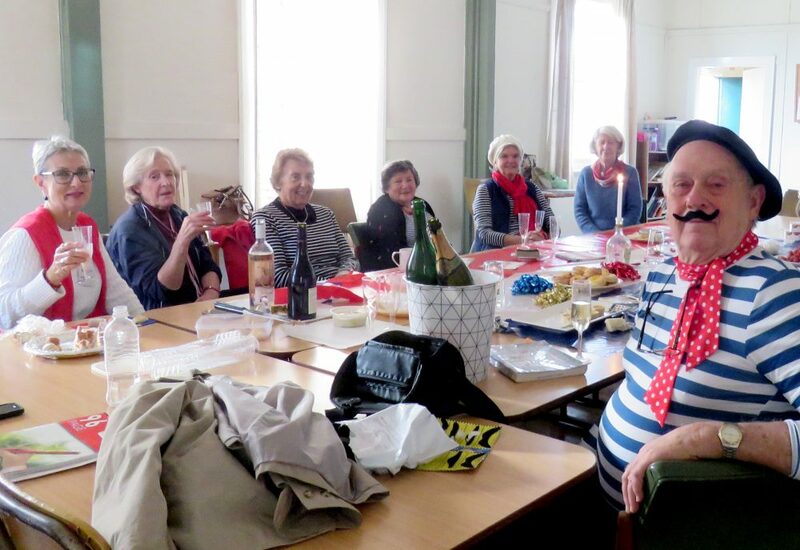 With over 70 member U3As in the network you can find a local U3A to join. Use our easy to use search tool to find one near you. by Julie Henry Your Brain Matters is Alzheimer’s Australia’s NEW brain health program, designed to help Australians live a brain healthy life. We have also developed an App to assist in monitoring your brain health. Available for Android and Apple smart phones, download BrainyApp today to help you on your way to a brain healthy lifestyle.